Military officials say air force helicopters fired rockets and troops clashed with some of the estimated 40 militants of the Maute group. Philippine military officials say troops, backed by bomber planes, have assaulted local sympathisers of the Islamic State group, including dozens of militants who took cover in an unoccupied Islamic school in the south. 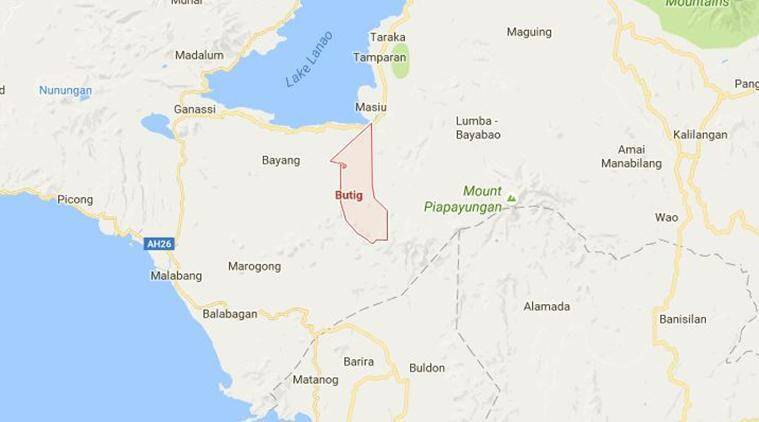 Military officials say air force helicopters fired rockets and troops clashed with some of the estimated 40 militants of the Maute group on Saturday in Bayabao village in the southern town of Butig. The military says two soldiers were wounded and an undetermined number of militants were either wounded or killed in the fighting. Military spokesman Brigadier General Restituto Padilla says troops launched an assault on the Maute militants in Butig on Thursday due to intelligence reports that they were continuing to make bombs after being blamed for a September 2 bomb attack that killed 15 people.